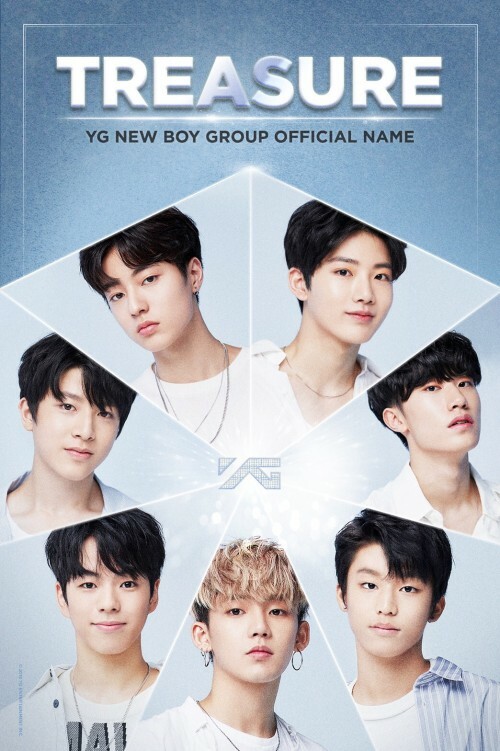 A seven-member boy group created from the reality survival show YG Treasure Box has been confirmed. On January 28, YG Entertainment officially revealed that their new boy group’s name is Treasure. 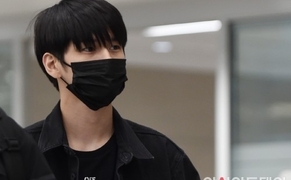 The group consists of Haruto, Bang Yedam, So Junghwan, Kim Junkyu, Park Jeongwoo, Yoo Jaehyuk, and CHoi Hyunsuk. Among 29 YG trainees on the survival show, the seven finalists were confirmed as the agency’s new boy group members.